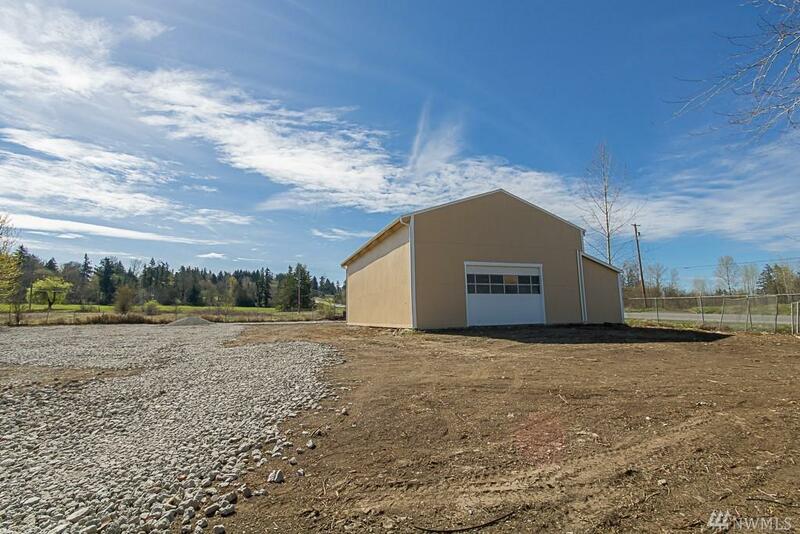 23303 Meridian E, Graham, WA 98338 (#1439308) :: Priority One Realty Inc. 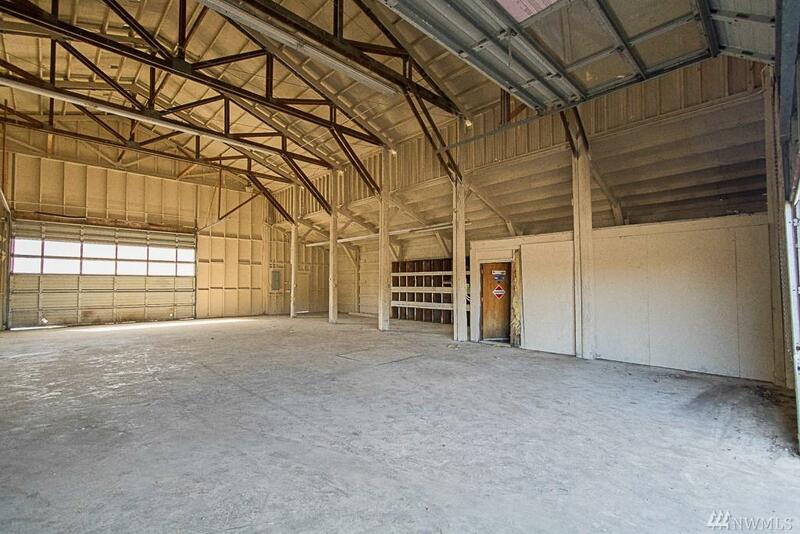 Almost 1 acre lot with large 3,120 sq ft of remodeled warehouse. Located on busy Meridian St in Graham. 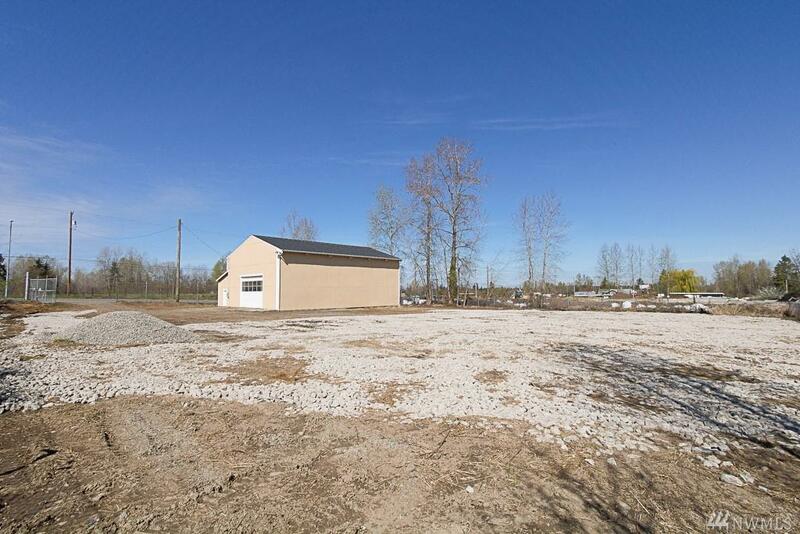 Easy access with two driveways to a fully fenced level lot. 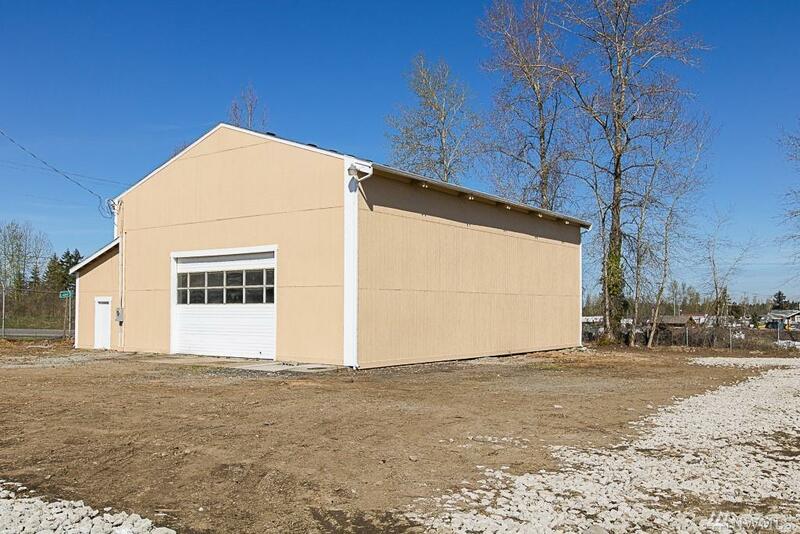 Many different uses including, but not limited to offices, motor vehicle & related equipment sales /rental / repair & service, wholesale trade, or business services. Listing Courtesy of Caliber Real Estate.